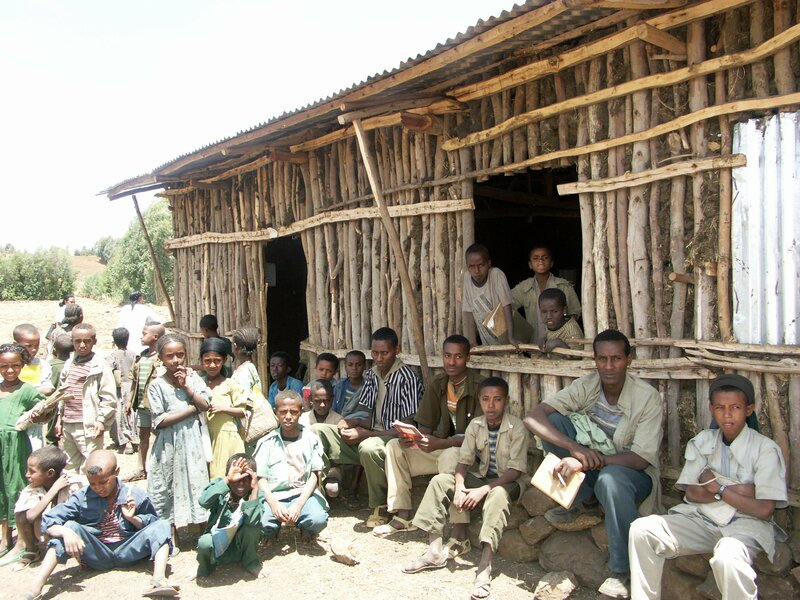 The lack of classrooms is one of the biggest challenges facing schools in Ethiopia. In rural areas, the local school may only have one classroom meaning older students must walk miles into town. 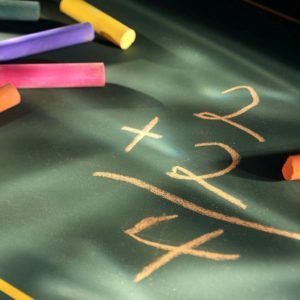 Urban schools themselves face the problem of overcrowded classrooms and many schools have to operate a shift system, where certain students attend in the morning, and others in the evening. 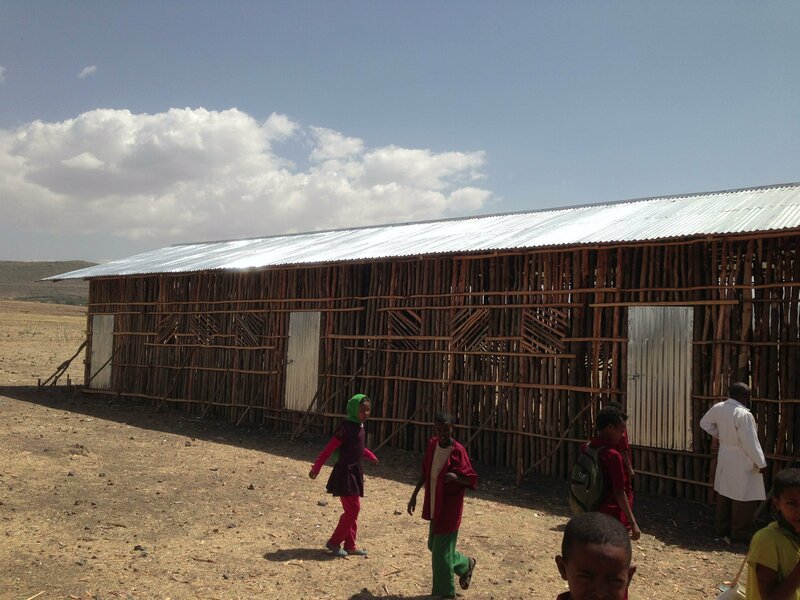 We are exploring innovative new ways to make classroom building as sustainable and inexpensive as possible. 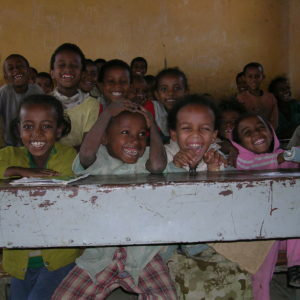 Link Ethiopia will continue to expand the number of classrooms constructed, with a focus on rural schools. 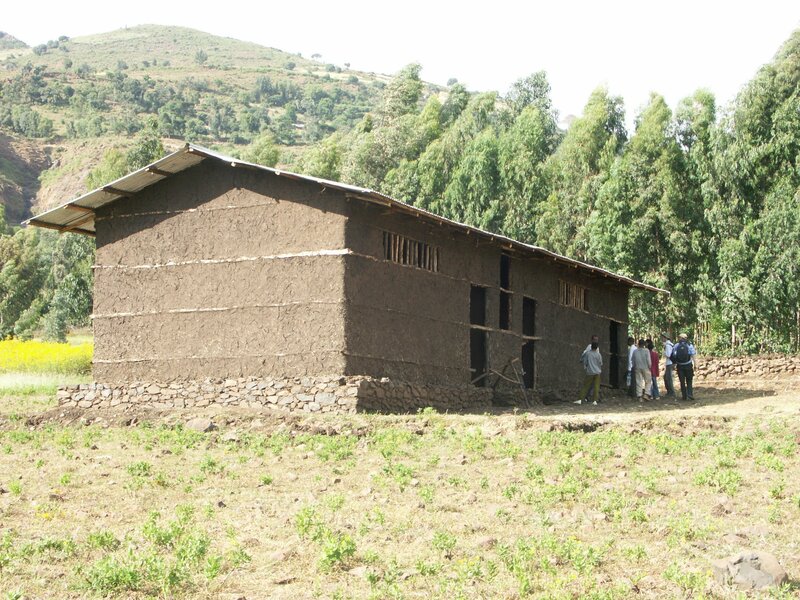 We also want to pilot a new classroom construction technique to Ethiopia called ‘interlocking stabilised soil blocks’ (ISSB) from other parts of Ethiopia and neighbouring countries to the schools we work with. View cart “Classroom Fund” has been added to your cart.